OK, it’s time to prepare for the impending Zombie Apocalypse. Maybe start by giving some thought to a suitable ride that might enhance your chances of out-running the walking dead. A military-grade Hummer H1 from Operation Desert Storm? That would work. But the last time I checked, Hummer never offered Apple CarPlay so the kids would hate it. One of those boxy Mercedes G-Wagens? Perfect. But I heard the waiting list for the latest 2019 model is endless. The last thing you want to be doing when the undead come a-callin’ is to be on hold with a Mumbai call center checking your delivery status. No, the solution here is to head down to a Jeep store right now and drive off the lot in a brand new, zombie-proof Wrangler Rubicon four-door. Wranglers have always been the perfect end-of-world vehicle. They have the ability to crawl up the side of an apartment building, wade through chest-deep goop, and even wrangle the odd T-Rex in Jurassic Park. 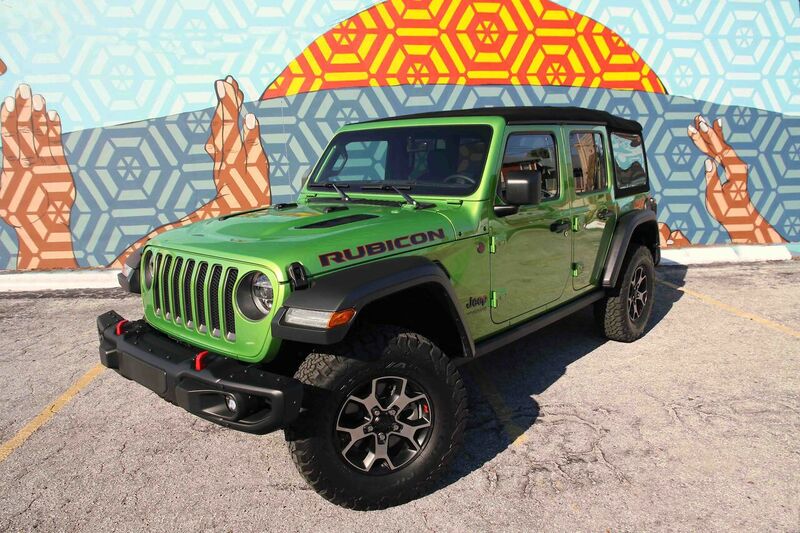 But ever since the debut of the first Wrangler-like Jeep way back in the early 1940s, smoothness and sophistication have not been their best traits. Amish buggies, or a Ford Model T with a flat, will deliver a smoother ride. But all that changed with the arrival last year of the reimagined Wrangler, the one that Jeep aficionados lovingly refer to as the JL. Talk about a night-and-day transformation; Bruce Jenner morphing into Kaitlyn wasn’t this big a change. Naturally it looks the same as before. Anything too radical would have caused Jeepsters to riot in the streets. But the visual changes, though subtle, are significant. This newcomer is new from the tires up, and is longer in wheelbase and longer overall, and even a tad taller. The result: a lot more interior space. 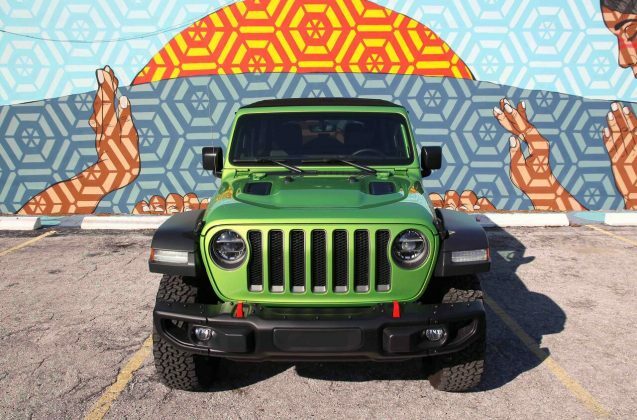 I’ve just spent a week driving this wild, Kermit-green – Jeep calls it ‘Mojito’ – 2018 Wrangler Unlimited Rubicon 4×4. Base price for this top-of-the-line model is $41,445, though very nicely loaded, it stickered at $53,900. While the standard Wrangler comes with the carry-over 3.6-liter V6, our tester had the optional, and highly-appealing new 2.0-liter turbocharged four-cylinder eTorque motor. It’s called eTorque because this new four-banger is all about torque. While, at 270-hp it may have 15 fewer ponies than the V6, its torque quota at 295 lb-ft is up by 35 lb-ft. Couple all this increased muscle to a new, quick-shifting eight-speed automatic and it makes the new Wrangler feel as lively as a sugared-up three-year-old. Floor the throttle from a stoplight and the truck literally leaps off the line. To me, perhaps the biggest improvement is with the smoothness of the ride. 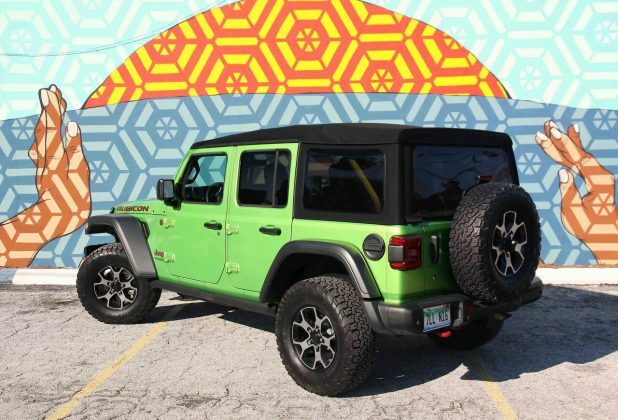 Despite its industrial-grade, off-road-supreme suspension, this new Wrangler soaks up lumps and bumps like Bounty on a kitchen spill. Climb aboard and the interior makeover is just as impressive. 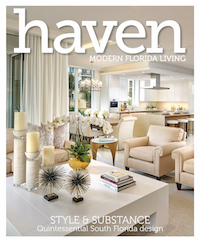 The upscale materials, the fit and finish, the design, are all a huge step up. 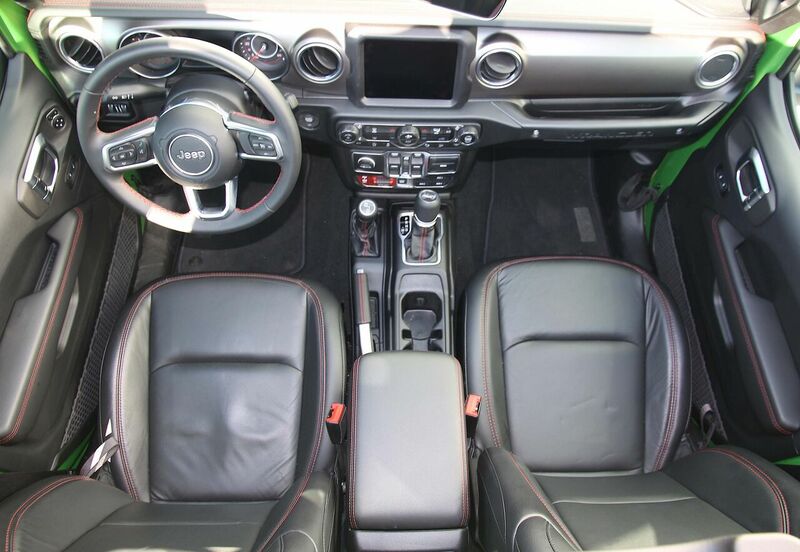 On the option list is a terrific 8.4-inch hi-res touchscreen with pinch ’n zoom control and fun stuff like Apple CarPlay, a 4G wi-fi connection and more USB ports than a Best Buy store. Roof-wise, the standard canvas top is now zipper-free and slightly easier to remove, though it’s still feels like wrestling Hulk Hogan getting it back together. And there is still the huge penalty of way too much wind noise at speed. 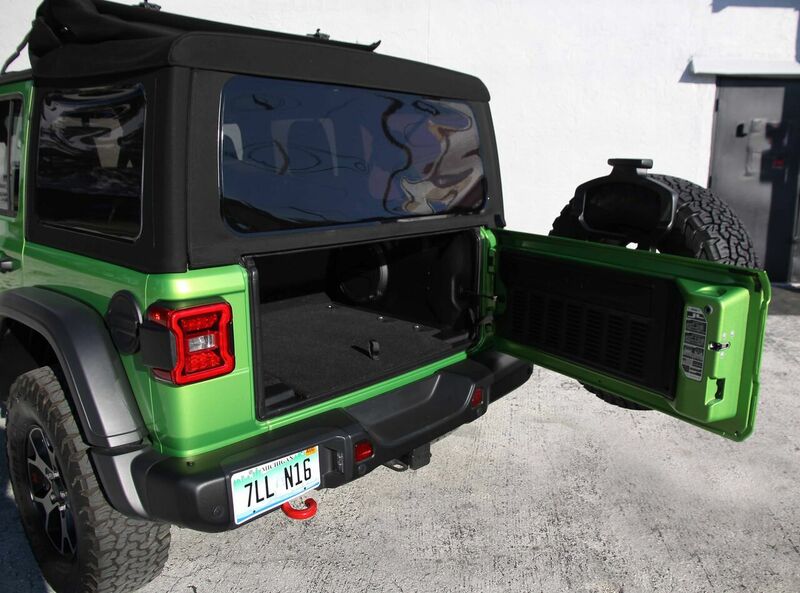 The available three-piece Freedom hardtop is, to me, a better choice, and for 2018 it comes with lighter panels and easier-on-the-fingers latches. My favorite, however, is the terrific Sky One-Touch power top. At the touch of a button the huge central canvas panel glides back to open-up the cabin to the elements. Alas, I didn’t have the opportunity to test the new Wrangler’s off-road prowess – my local sandy beach was hardly a challenge. 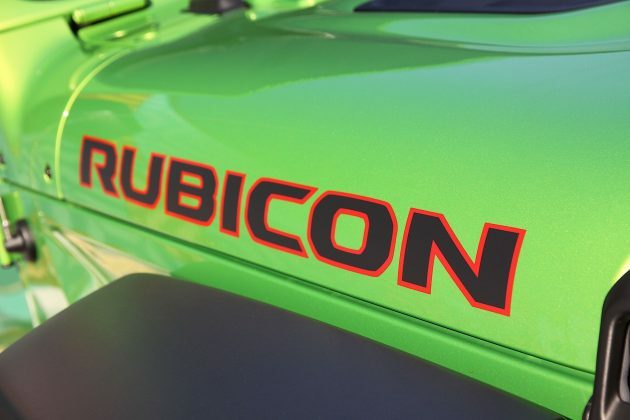 But the Rubicon comes standard with Jeep’s Rock-Trac 4×4 system along with locking front and rear differentials and electronic sway-bar disconnect. In Jeep-speak that translates into ‘unstoppable’. 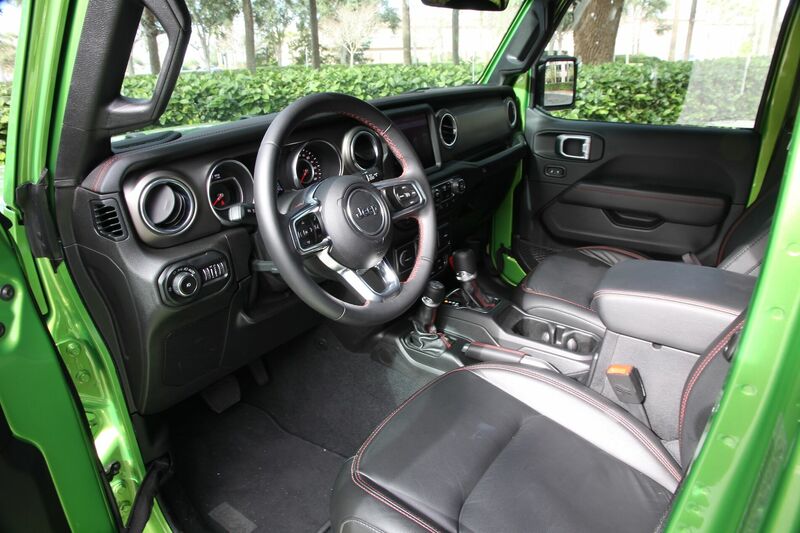 What hasn’t changed with this all-new Wrangler is its sheer fun-to-drive character and heightened ‘cool’ factor. Even a trip to Starbucks feels like you’re heading off on an Indiana Jones-style adventure. So when the time comes to escape those nasty zombies, hit the new Wrangler’s push-button start – yes, that’s new too – and head to the hills. 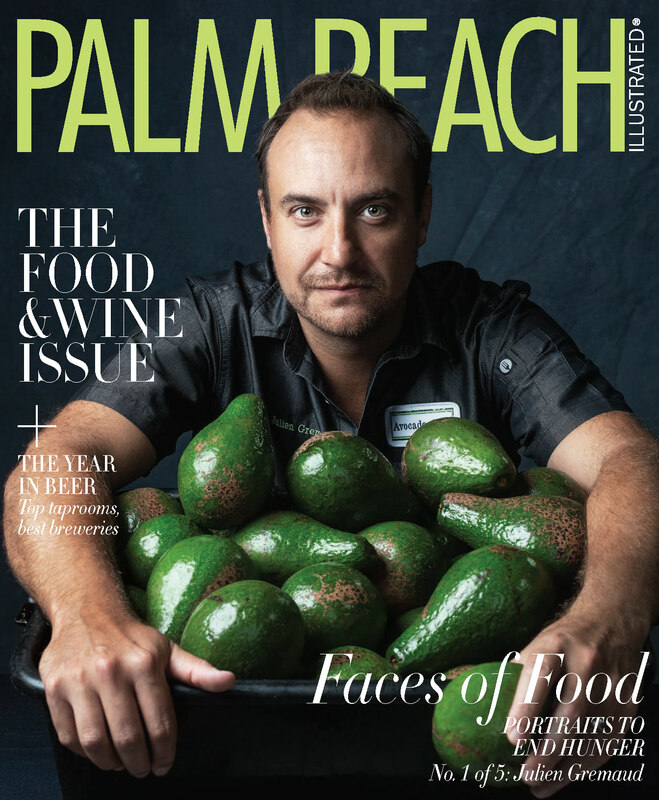 Which I know is tough here in Florida.